Sorry, Saturday Night Live. 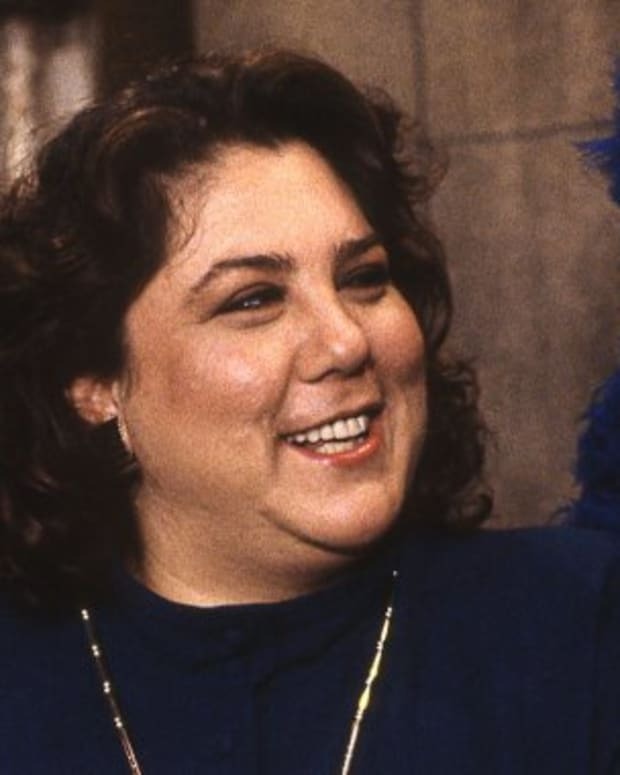 Television&apos;s go-to program for smart parodies of popular shows is now Sesame Street! 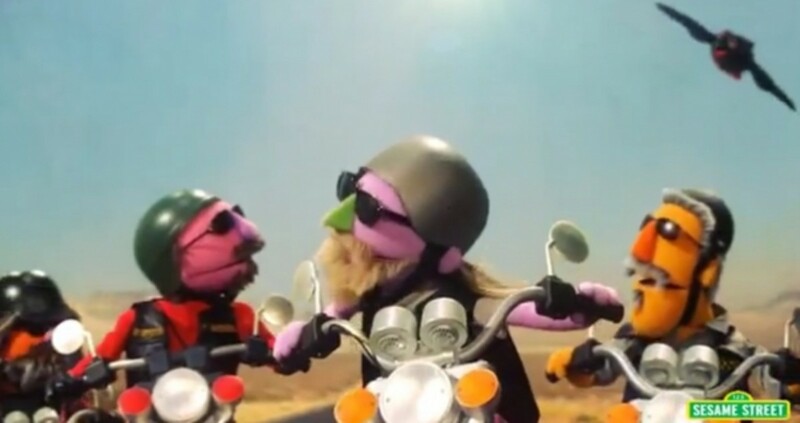 The PBS Daytime staple recently paid homage to gritty, cable serial Sons of Anarchy. 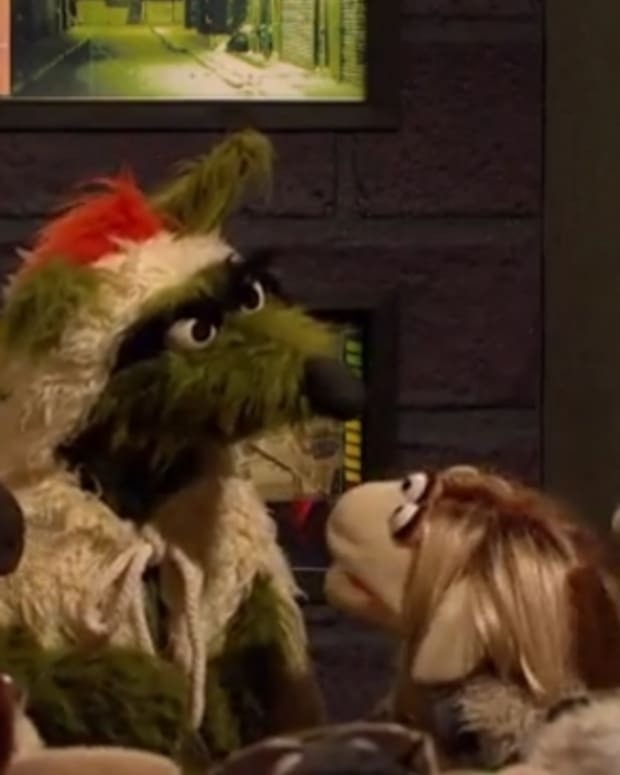 The muppets&apos; comedic efforts to teach kids about iambic pentameter via the sketch "Sons of Poetry" even received Kurt Sutter&apos;s stamp of approval. Watch "Sons of Poetry" after the jump! 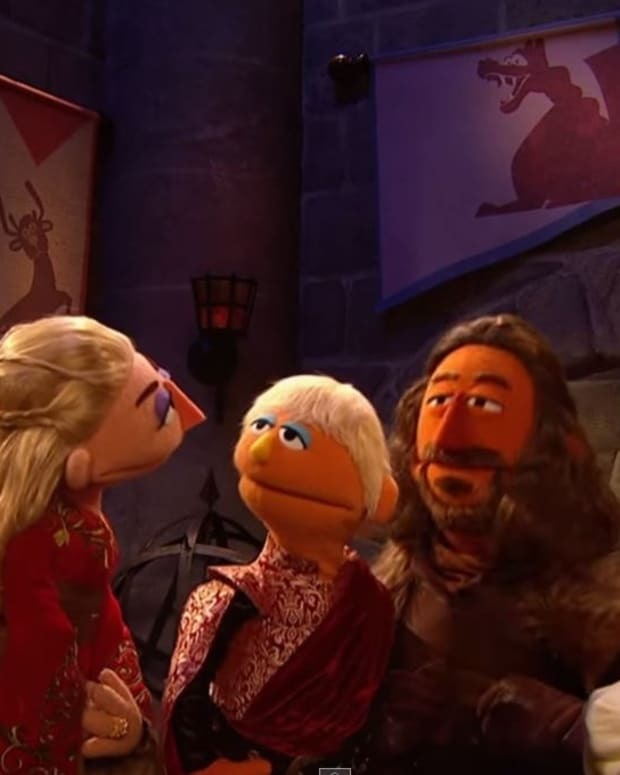 BREAKING NEWS: Sesame Street SLASHES Budget! 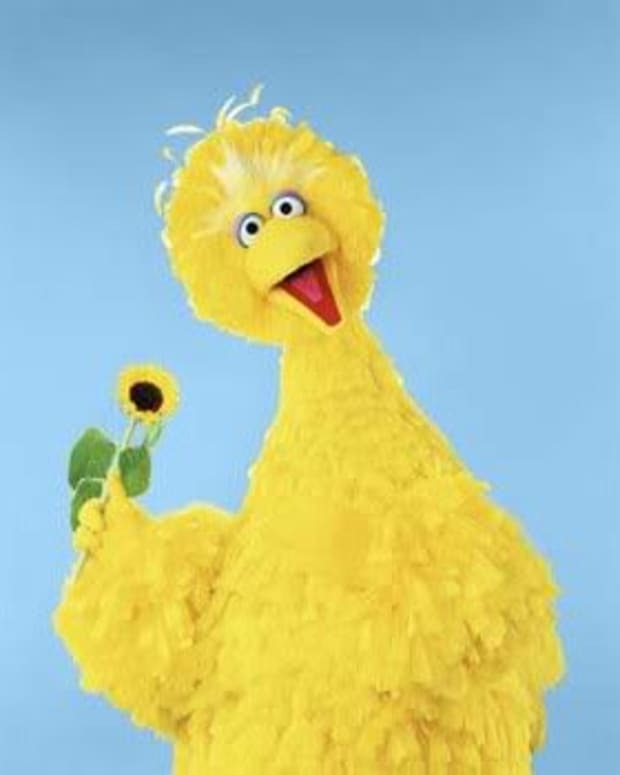 Is Big Bird OUT? Will The Count go on Recurring?